OWNER IS READY TO SELL -- ALL REASONABLE OFFERS WILL BE CONSIDERED! HYDRAULIC SWIM PLATFORM / LIFT! Not common on this model year. This is one of the best-selling Azimuts of all time. 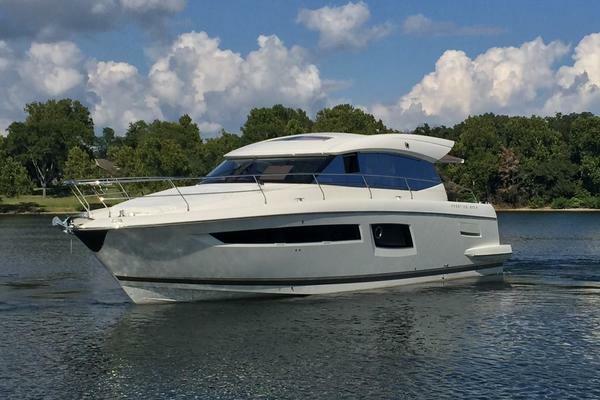 The layout is what makes this boat shine. 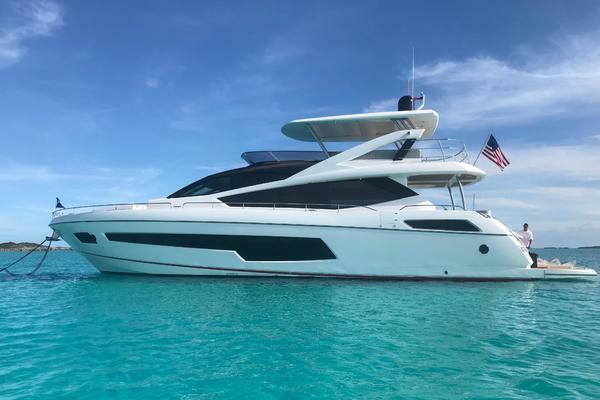 West Florida Yachts would love to guide you through a personal showing of this 62' Azimut 62 Flybridge 2008. 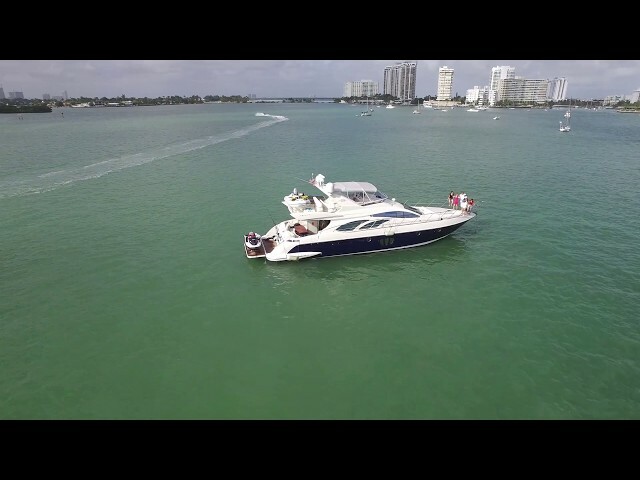 This yacht for sale is located in Miami, Florida and priced at $688,000. For a showing please contact us by filling out the form on this page and we will get back to you shortly!